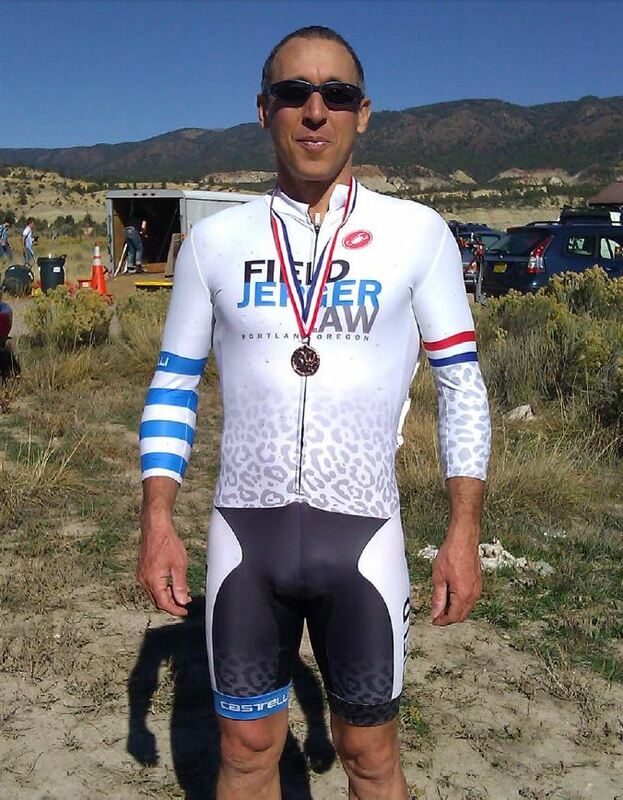 In addition to competing in the courtroom, Joe and Scott love to compete on their bikes. 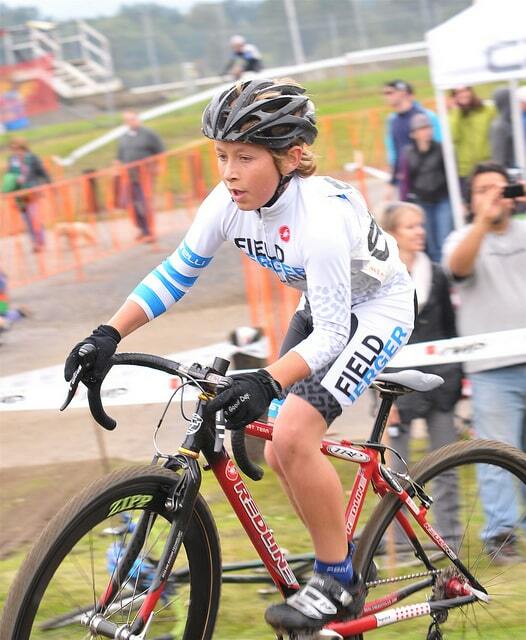 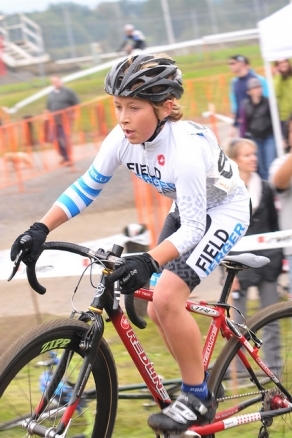 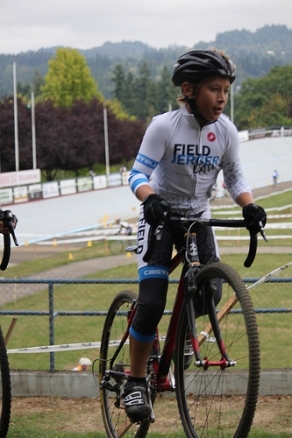 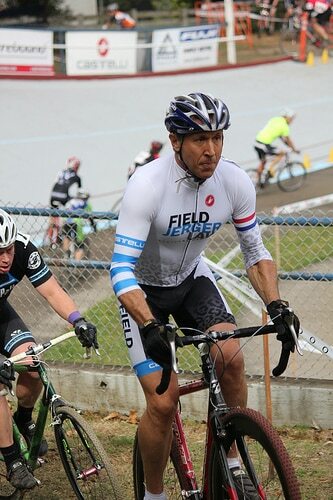 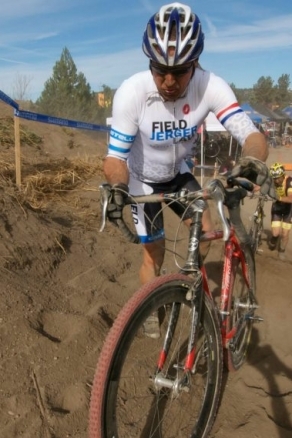 Joe has won multiple national championship medals on the track and state championship medals on the track and in cyclocross, time trial, crit and hill climb too. 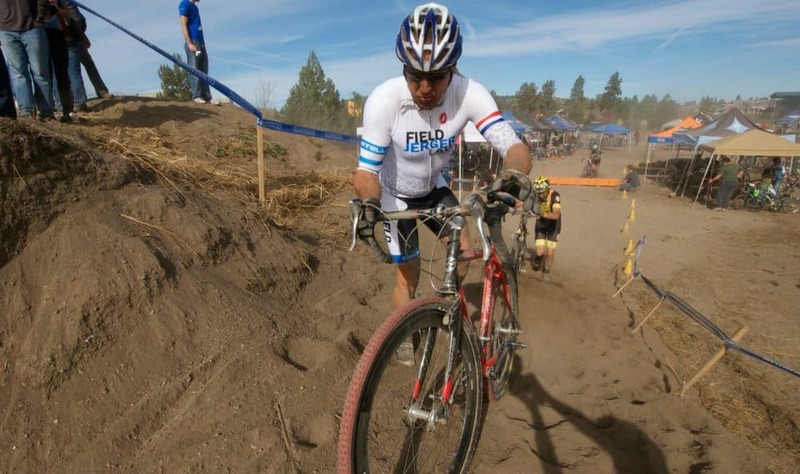 In 2009, Scott won the Kruger’s Crossing Masters C race in a 120 rider field and won the Cross Crusade masters B series in 2010. 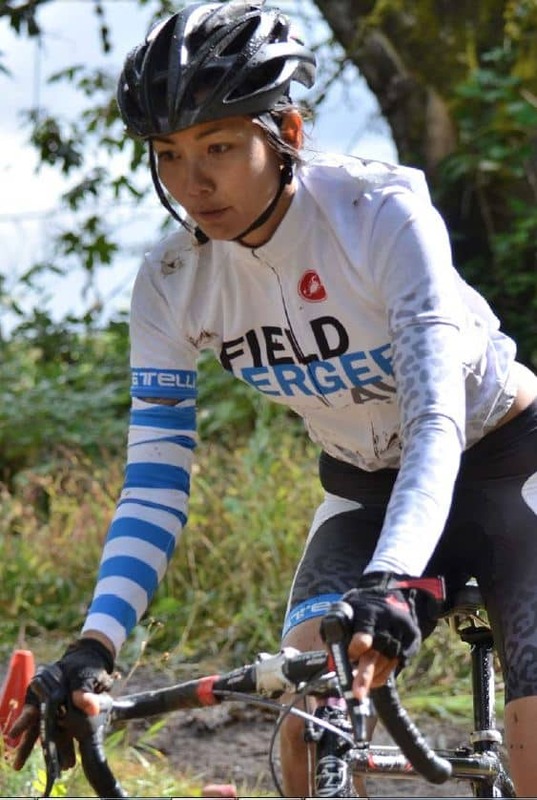 Scott’s wife Nong loves cyclocross too! 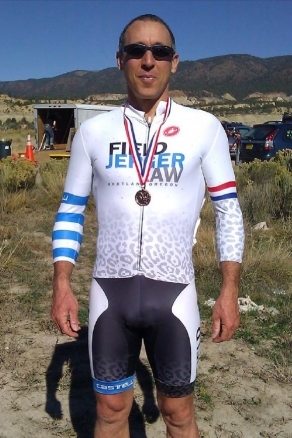 Joe Field, USA Cycling Cuba, NM Cyclocross Race, October 2011, altitude 6,800’, 3rd place masters men.